Want to cuddle with Jackie? 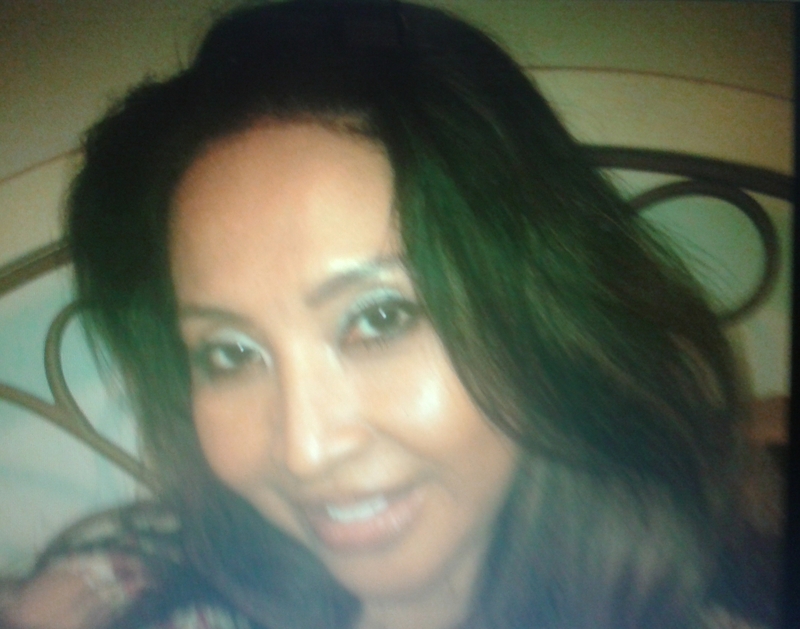 I’m described as sweet, easy going, caring, nurturing, compassionate, reliable & a good listener. I’m deeply spiritual, an empath & a certified Reiki practitioner. 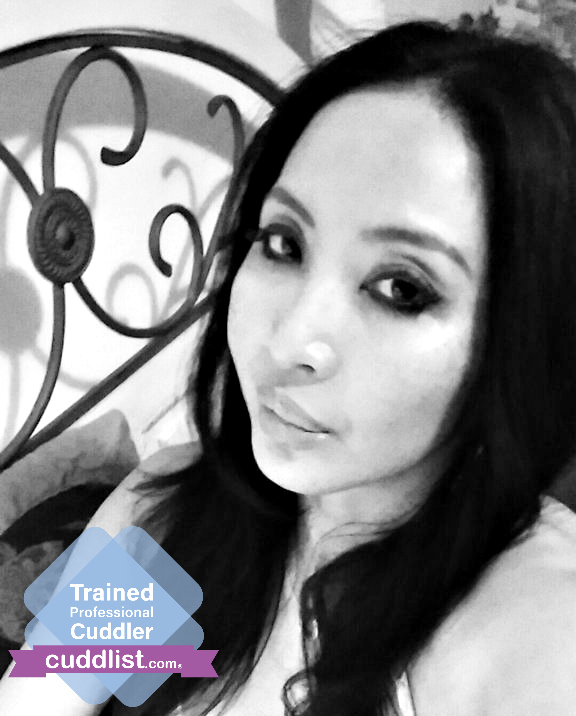 As an experienced, seasoned, trained, 5 star rated professional Cuddler with thousands of professional cuddling hours, I enjoy making people feel safe and nurtured through trust based platonic professional cuddling. 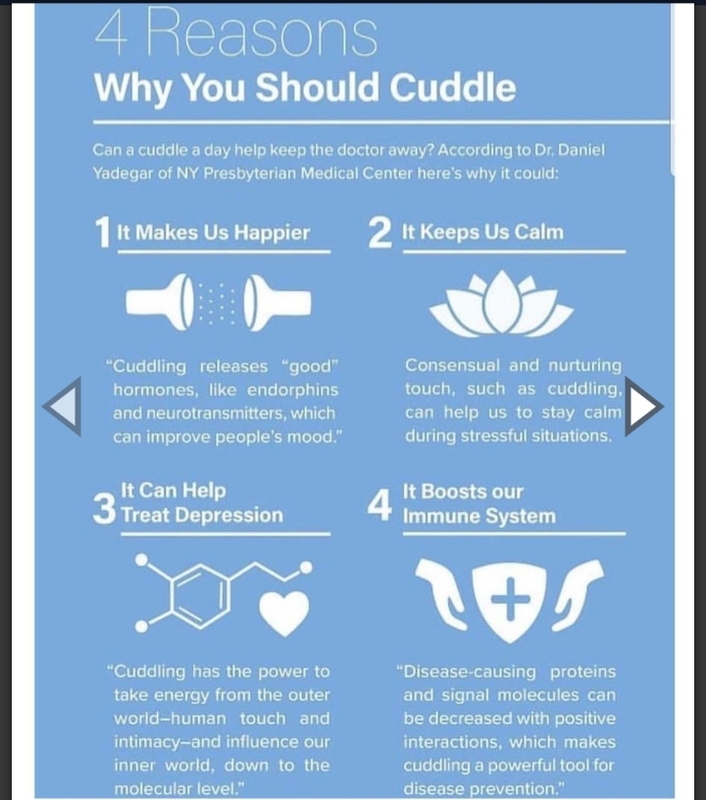 My cuddle session is therapeutic, nurturing, healing & relaxing where I offer my undivided attention, understanding, warmth, affection, care & unlimited comforting hugs. 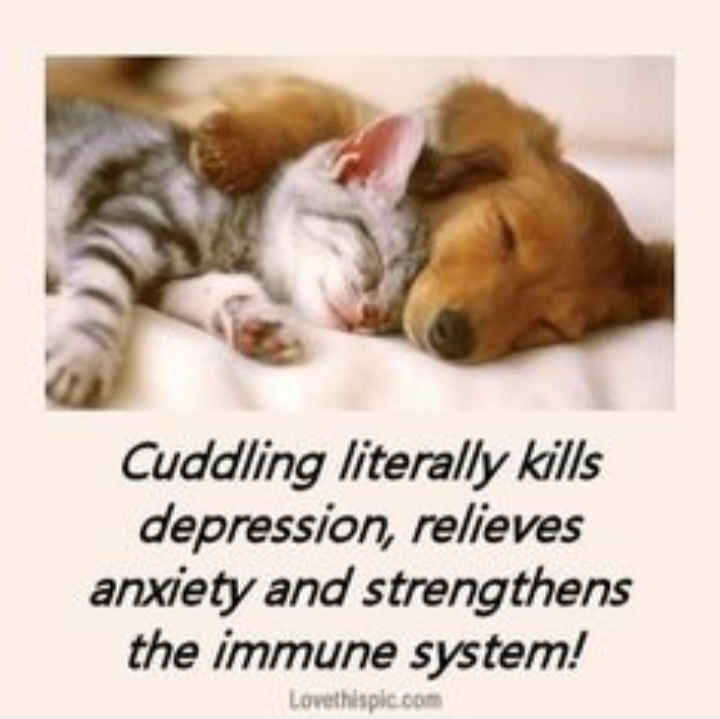 My combined healing modalities of Reiki healing & professional cuddling is a great way for relieving stress, insomnia, grief, depression, anxiety & feeling of isolation. I’ve cuddled clients of all ages, sizes, shapes, ethnicities, gender & sexual orientations. Join the many satisfied & happy returning clients. I’m accepting of all & non-judgmental. I cuddle everyone but I ask that you be kind & respectful of both my personal boundaries & my time. I’m here to soothe your soul, warm your heart, ease your stress & pamper you with attention & warmth. Prepare to be transformed. Give yourself the gift of touch & allow your worries to melt away. You won’t be disappointed. I look forward to meeting you & sharing an amazing cuddle session with you soon. “My time with Jackie was delightful. From the moment I arrived to the moment I left I felt attended to and cared for. Her cuddle space is like an oasis from our crazy city. It felt impossible to leave! A wonderful experience that I would highly recommend”. – J.D. When you’re requesting an appointment, please indicate your preferred days & preferred time frame. If you’re interested in multiple hours longer sessions , please indicate how many hours you want to book . Upon receiving your request form, I will always quickly respond to your request within 24 hours either by email or text preferred. This is also the time for us to get acquainted & to answer any questions you might have regarding my cuddling service & the Code of Conduct. Most of my sessions are incalls which I prefer. I host at my cozy, safe residence in Rego Park, Queens. Free street parking is available & it’s 3 blocks away from 63rd Drive/ Rego Park train station via M or R train. I have cats, although I have a separate cuddle room, away from the cats – for those that are strongly allergic, I will accept outcalls only to Manhattan or some areas in Queens that are accessible by train. All outcalls must be at least minimum 2 hours session, plus my round trip travel time fee is extra. My travel time fee waived for 4 hours session or longer. Please, I don’t accept same day last minute request for bookings. All requests for appointments must be booked at least 24 hours in advance. I accept cash (preferred) & PayPal. Please note, there is a 12 hour cancellation policy. If you need to cancel, please give at least 12 hours advance notice. Please practice good hygiene & dress comfortably in clean, freshly laundered cuddle attire (pajamas or t-shirt & shorts.) I wear t-shirt & leggings or shorts. Available 8am - midnight, 7 days a week by advance appointment ONLY. Available for long extended sessions & overnight sleepover (for established clients) daily. Daily flexible schedule but please request session appointments at least 1 or 2 days in advance. Outcalls: Manhattan & Queens only (accessible by subway train). All outcalls, minimum 2 hours session, plus round trip travel time fee extra (travel time fee waived for 4 hours session or longer).